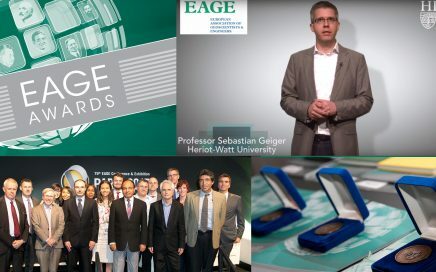 EAGE Awards 2019 – Nominations are now open! More than 2100 people voted in the first round of the EAGE/EFG PhotoContest. The 12 finalists include entries from all five categories and come from all over the world! Click here to see them and vote for the Best Photo 2018. You have time until August 31: the top 3 winners will receive great prizes. 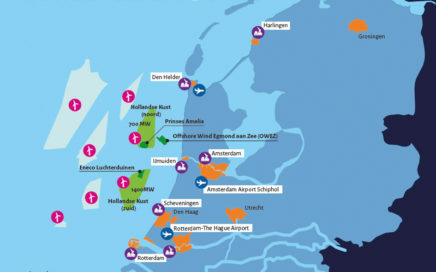 Ook dit jaar kunnen nominaties worden ingezonden voor de EAGE Awards van de European Association of Geoscientists and Engineers. Informatie over de inzendprocedure is hieronder te vinden (in het Engels).